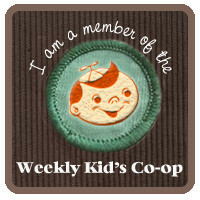 This week at the weekly kids co-op we had 121 links full of kids activities! WOW! My favorite was from Coffee cups and Crayons, don't you just love that name! 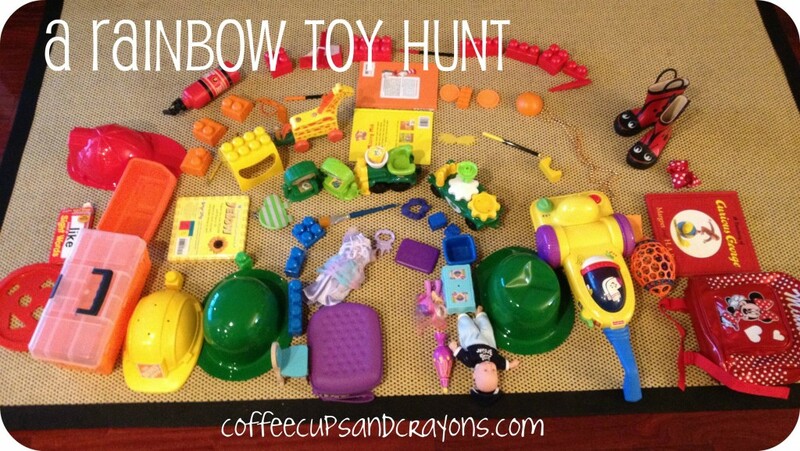 They went on a color hunt and then sorted colors by creating a rainbow with their toys! How much fun is that. I'm definitely going to be trying that one out this week with the kiddos. What are you doing this week? Don't forget to link up below! What a great post to feature. Love the name too.